Our 100% natural saffron is known for its powerful appetite suppressant and anxiety buster properties. Not only does it help you to lose weight, but it also improves your mood and helps to reduce stress. 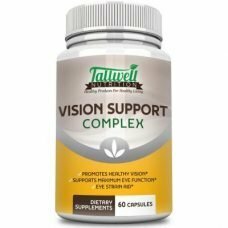 It is one of the best natural products for anxiety and mental relaxation. Our high-quality all-natural Saffron Satiereal supplement is extracted from the dried stigmas of the purple crocus sativus flower – a relative of the Iris. 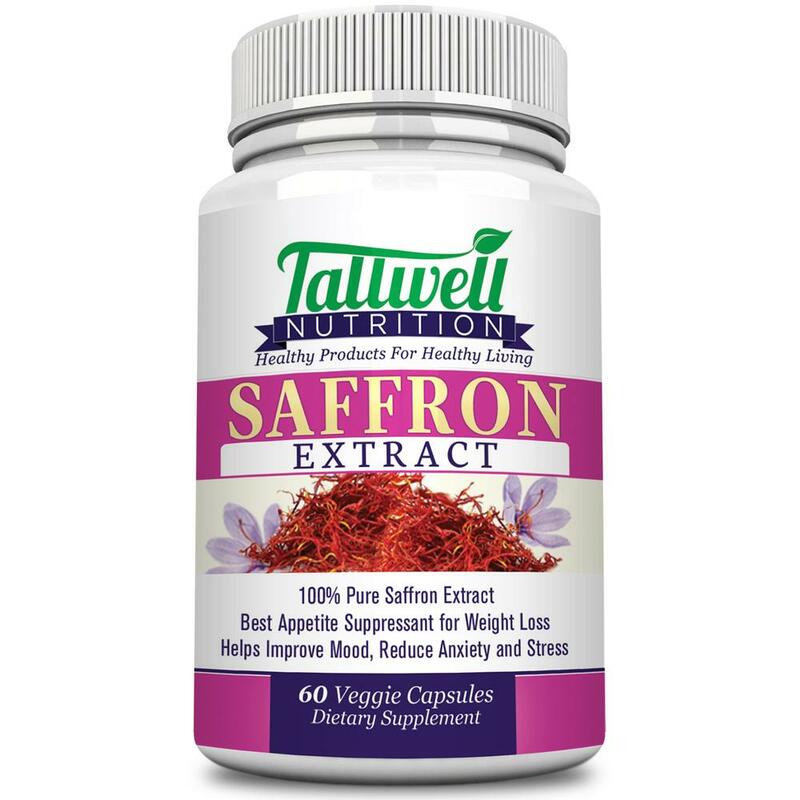 Satiereal is the active ingredient found in saffron extract that gives the product its appetite suppressant abilities and prevents mood eating at the same time. You probably know that saffron is a spice used in flavoring food, but did you know that it can take up to 75,000 saffron flower blossoms to produce a pound of saffron spice? Due to the labor-intensive process involved in harvesting the stigmas, which is mainly done by hand, it is considered to be one of the world’s most expensive spices. The stigmas are also used to make medicine and supplements as the plant is packed with vital nutrients such as Vitamin C, Vitamin B6, Magnesium, Iron, and Potassium to name a few. As you can see, there are numerous saffron health benefits. Our saffron is packed into veggie capsules that are 100% pure extract for maximum effectiveness. What is Saffron Used For? 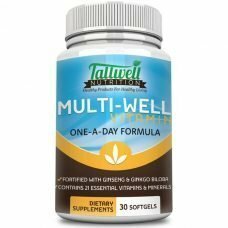 A daily dose of this exceptional product can help you to lose weight, control your food urges, and improve your positive feelings all at the same time. After all, how you feel emotionally has an effect on how you feel physically, so if you are struggling with anxiety your body may respond by craving food to mask the problem. This is known as ‘emotional’, ‘comfort’, or ‘mood’ eating. Saffron extract is yet another product that renowned Dr. Oz featured on his show as a way to “smash hunger” and lose weight. 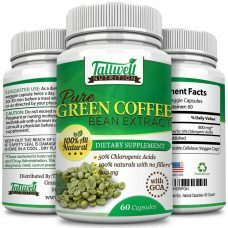 It not only helps you to lose weight, but it is also one of the best natural supplements for anxiety as it improves your mood and mental balance and helps to reduce feelings of stress. Care should be taken when choosing the best saffron as some sellers do not sell pure, rendering it ineffective. Our pure saffron can help reduce your cravings and suppress your appetite to help you lose weight faster than what diet and exercise alone would achieve. 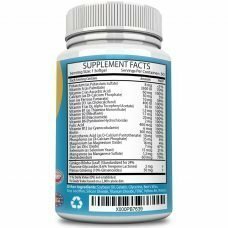 Because our product is an all-natural supplement you can take it without worrying about any undesirable side effects that are often associated with artificially made supplements and pills. When it comes to food, even though saffron is known for its unique taste when added to various dishes, it actually helps men and women to lose weight safely. 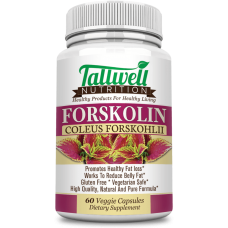 It is an effective appetite suppressant that gives you the feeling of being full between regular meals which helps you to regulate your food intake and lose weight relatively quickly. Because you feel full you will be less inclined to find unhealthy and unnecessary snacks that cause weight gain, to eat between meals. For years Saffron has been used as a mood stabilizer. In ancient times it was presented to the gods as a gift offering because people considered it to be a divine plant. Today, people still recognize its multiple health benefits. 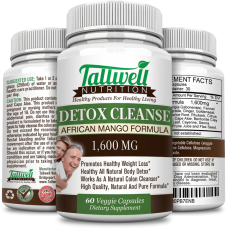 It helps the body and mind to restore chemical balance, fight off anxiety and depression, as well as restore hormonal imbalance. One saffron satiereal extract veggie capsule a day can help to improve your mood and reduce stress and anxiety levels. Many tests have been done to check the effectiveness of saffron extract and see how it can help with appetite suppression, weight loss and reduced anxiety. In one such test published in Nutrition Research(1) in 2010, a daily dose of either a saffron containing supplement or placebo was given to a group of mildly overweight people. Over the duration of the eight weeks, the people’s calorie intake was not restricted or changed in any way from their usual eating habits. In the end, it was found that people who took the saffron extract had experienced fewer food cravings and less desire to eat, and had a greater reduction in body weight when compared to the people who had taken the placebo pill. Saffron’s mood enhancing capabilities were also linked to its effectiveness in decreasing instances of snacking in the study participants. Other studies have shown that participants who took a daily saffron supplement experienced a reduction in feelings of depression and anxiety and in actual fact, it was as effective as many prescribed antidepressant medications in some cases. As an example, when the antidepressant effects of the supplement were compared to those of Imipramine (Tofranil), a common antidepressant drug, it proved to be equally as effective in alleviating symptoms of mild to moderate depression without any of the unwanted side effects that occur from taking the prescription drug. Another study undertaken in 2014 to compare the effects of saffron and Fluoxetine (Prozac) on symptoms of depression had similar results and were published in the Journal of Affective Disorders. Saffron was found to be as effective as fluoxetine when used to treat depression. You may not know, Saffron is a spice widely used in culinary dishes especially in traditional Moroccan food. Both the spice and the extract, which is used in traditional medicine and supplements, comes from the stigmas picked out of the crocus sativus flower. Most of the world’s saffron plants are grown in Iran. Let’s take a closer look at how it works in some of these. Though more research is required on the subject, so far it has shown that saffron extract can impede the progress of Alzheimer’s Disease as it supports various important cognitive functions that take place in the brain to give patients a better quality of life. Insomnia often happens as a result of a person feeling stressed or anxious. We know that saffron is a powerful mood enhancer and stress buster so reducing these feelings can have a positive effect on sleeping patterns too. Also, sleep-wake cycles in the body are regulated by serotonin and seeing as saffron is thought to stimulate serotonin production in the body this can lead to improved sleep patterns. Some early research suggests that drinking a herbal tea mixture that contains saffron may reduce the symptoms of asthma. 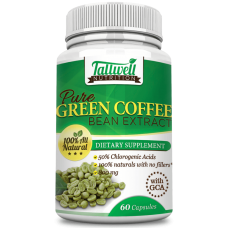 While more research is needed here too, at a glance the extract is rich in healthy antioxidants which are the substances that neutralize free radicals in our bodies. How does that help to prevent tumors from forming you ask? 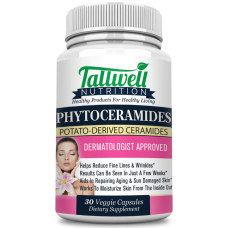 Well in high concentrations, free radicals can cause damage to cell DNA, cell proteins and cell membranes. This damage, especially DNA damage, may play a role in the formation of cancerous tumors in the body. A study to gauge the effect that saffron has on reducing the symptoms of PMS was undertaken to see if the supplement played a reducing role in any way. Results concluded that the women who took the saffron experienced reduced or absent, physical and emotional symptoms of PMS when compared to those who took the placebo. Researchers believe that this may be because saffron encourages the production of serotonin and PMS symptoms happen as a result of disrupted serotonin production in the body at certain times during the monthly cycle. Though not related to health benefits in any way, just in case saffron was not quite versatile enough in terms of what it can be used for, extracts are also sometimes used in the fragrance of perfume and as a dye for cloth. We have learned that serotonin is the happy chemical that promotes well-being and regulates sleep-wake patterns in the body. Saffron stimulates serotonin production in the body which helps your body to manage these processes more effectively. Crocin is the active compound found in saffron which lends to the color of the saffron flower among other things. Crocin is what originally caught the interest of researchers who studied it to evaluate its effects on the brain and potential to help in weight loss and mood balancing. Each veggie capsule provides maximum strength Pure Satiereal Saffron Extract at 88.5mg. There are 60 veggie capsules in a bottle and dosage is one capsule per day. Consult your physician before taking saffron so that they can advise you as to whether the product will work for you and make sure that it will not react with any medications that you are currently on. Our Saffron Extract is of the highest quality and is naturally free from artificial ingredients. There hasn’t been enough research yet to say that saffron is safe for pregnant and nursing women and it should also be avoided by people who take blood thinners or medications for high blood pressure. 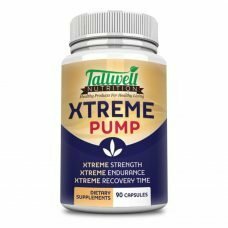 Our product is safe and is commonly used as an excellent appetite suppressant and to reduce anxiety in both men and women. We craft our Pure Saffron Extract capsules in the United States and is free from fillers, binders, and artificial ingredients. It is also gluten-free and GMO-free. You can also trust that it is FDA inspected in a GMP-certified facility. 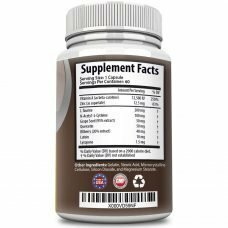 It is important to choose supplements that will work best with your body’s biochemical processes. Naturally, the best way to get results for your body is to eat healthy and nourishing foods that satisfy your needs, get enough sleep, manage your stress levels, and try to exercise daily. Once you are maintaining a healthy lifestyle, add in supplements to give your body a boost and achieve your next level of goals. We pride ourselves on having made the best saffron supplement on the market, which is why it comes backed by a 100% satisfaction guarantee! Order your bottle now of Satiereal Saffron Extract and receive free shipping while supplies last.